Video Editor – We’re swankifying our video output and will soon have a section on the site devoted to good stuff found on the internet. Ideally this person would already be something of a YouTube-ophile, but what’s most important is aesthetics—a good sense of what’s worth it, and what’s junk. Fairly light time-wise: find at least 4 videos a month (can be queued), and then tweeting/facebooking about new content. 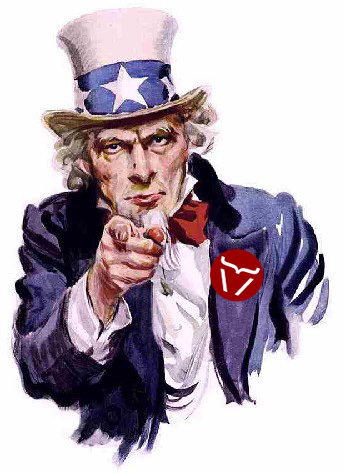 If you’re interested in learning more, email editor(at)bullmensfiction.com with “BULL Video” in the subject line. All staffers get one of whatever we do or have done or will do. Not to mention masthead credit and the camaraderie of a great group of people.